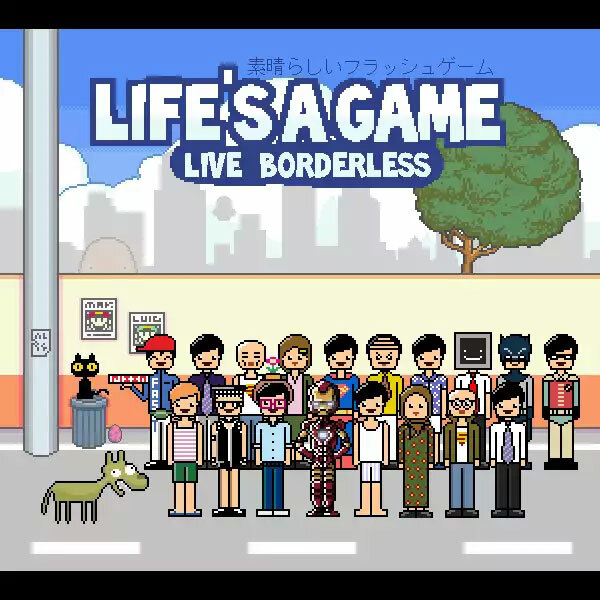 LG Life's a game is a Flash game I did with two of my friends, Ben and Adrian in 2010 for LG Malaysia web based casual game competition. The music was done by another friend of us, Ajeep. 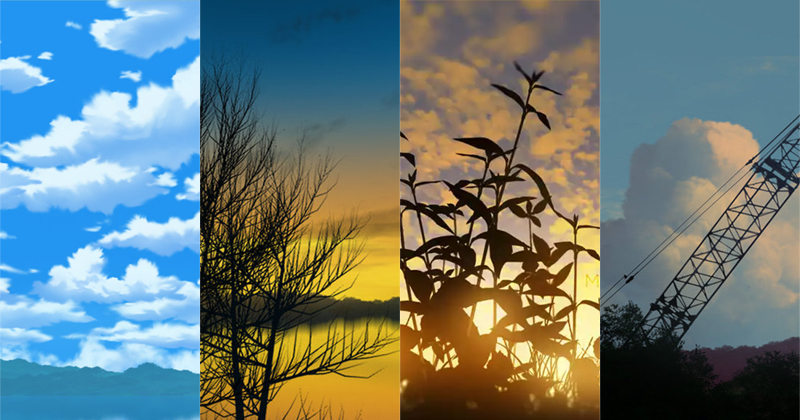 We start late and had only two weeks left to work on the game before deadline. Nevertheless, we completed the game without any big problem. 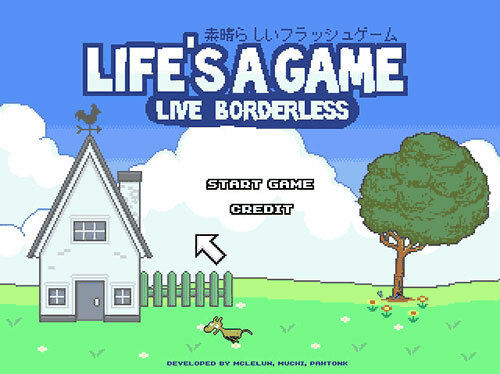 This game is known as "Life's a Game: Live Borderless", which is designed based on LG's "Life's Good" tagline. 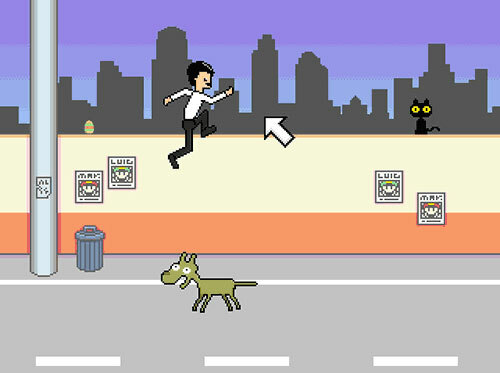 It is a mash-up of quick & whimsical mini-games depicting everyday life. We decided to go for a pixel art style as three of us have different art style and it is easier to imitate each other work in pixel art. 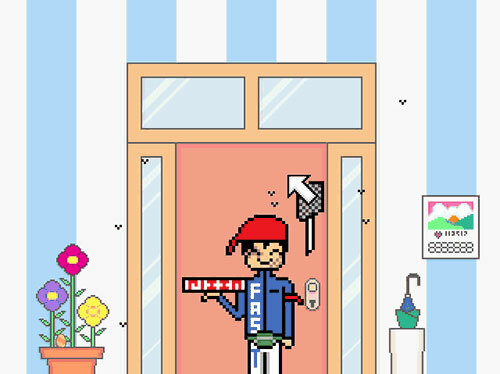 More over, pixel art give a nostalgia feel of old console games. 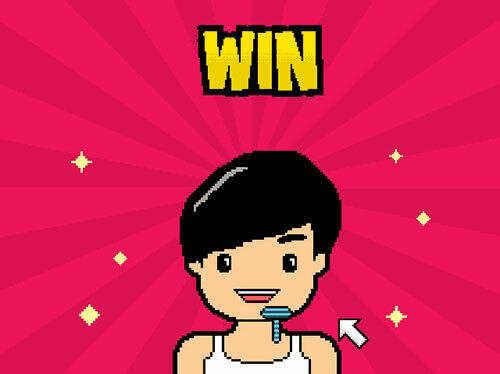 Using LG's "Life's Good" tagline, we developed a game consist of multiple mini games base on daily life activities. Due to time constraint, we locked the number down to 17 mini games/levels. Most of the levels are straight forward and simple in game play. For example, you need to shave your facial hair by clicking left mouse button for the level shown in the image above. During final hour of development, we decide to include "easter egg" in some of the levels. In our game, "easter egg" are just hidden easter eggs. You can collect these eggs by clicking on them and it would trigger a slightly different ending if certain amount of eggs are collected. Can you find the easter egg in the screenshot image above? Another thing we decide were to put into game during the last minute is the wisdom quotes scene. 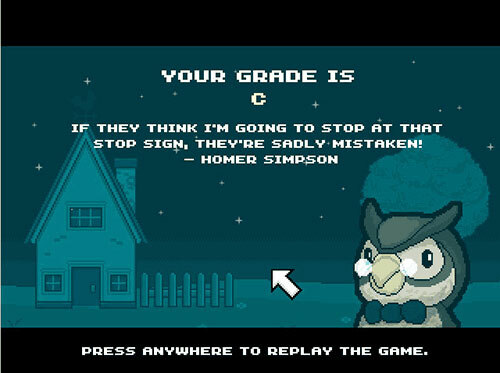 When the game ends, a wise old owl will tell the player some wisdom quotes from famous people base on their grades.